Hyundai looks to enhance the buying of new vehicles with the launch of a new digital showroom on Amazon.com. 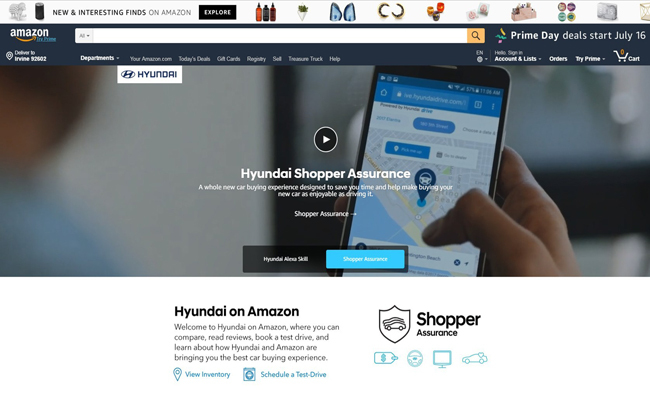 The digital showroom, Amazon.com/Hyundai, gives car buyers the ability to compare pricing and reviews, book test drives, and check dealer inventories and other Shopper Assurance services through Amazon Vehicles. Hyundai’s showroom on Amazon.com takes prospective car buyers to a “brand experience” page highlighting the latest in Hyundai technology and automotive innovation. From there, customers can learn about Hyundai Assurance, receive details on vehicles that fit their preferences and buying habits and read reviews. Shopper Assurance conveniences include transparent pricing, flexible test drives, streamlined purchase options, along with finding a local Hyundai dealer. 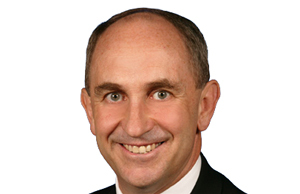 “We’re thrilled to continue collaborating with Hyundai on new programs that work back from customers to provide the ease of discovery and research they’ve come to expect with Amazon – in this case, enabling them to easily explore Hyundai’s full vehicle line, read reviews from other Hyundai owners, schedule a test drive and more, all within one destination,” said Jeremi Gorman, director, global field sales for Amazon Media Group.